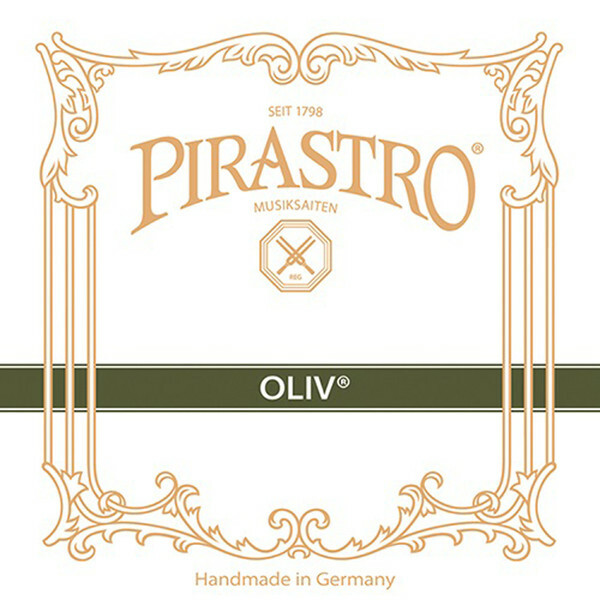 The Pirastro Oliv 15.75 Violin G String produces a complex tone for the gigging musician. The gut core offers a bright sound with a heavy range of harmonics. The gold-silver winding has a comfortable feel that's consistent across the string's entire length. The medium gauge tension has a balance between easy playability and a loud sound projection. 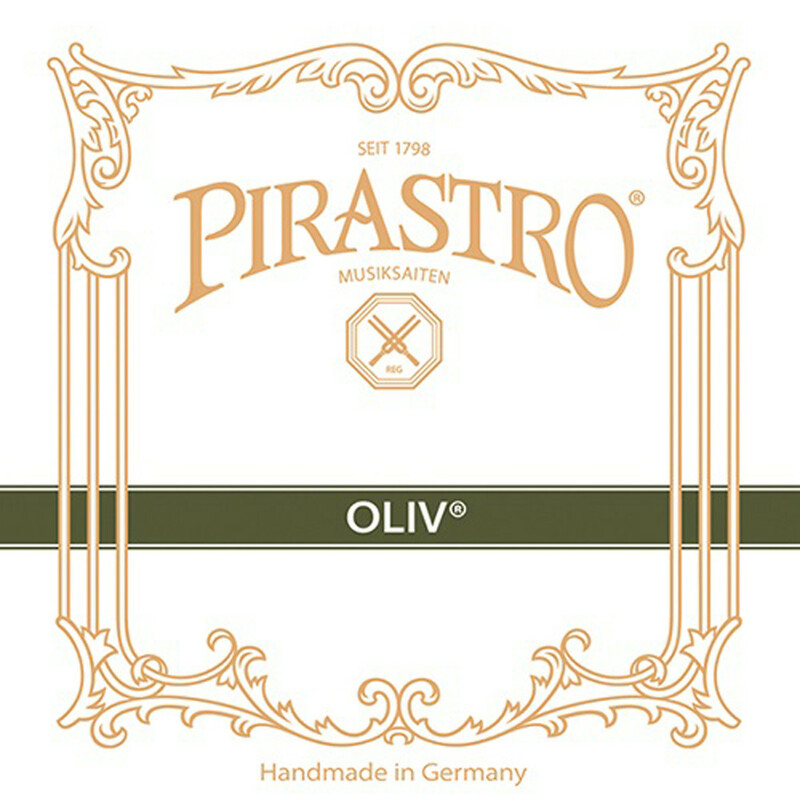 This string features a knot tailpiece end and is designed for full size violins.